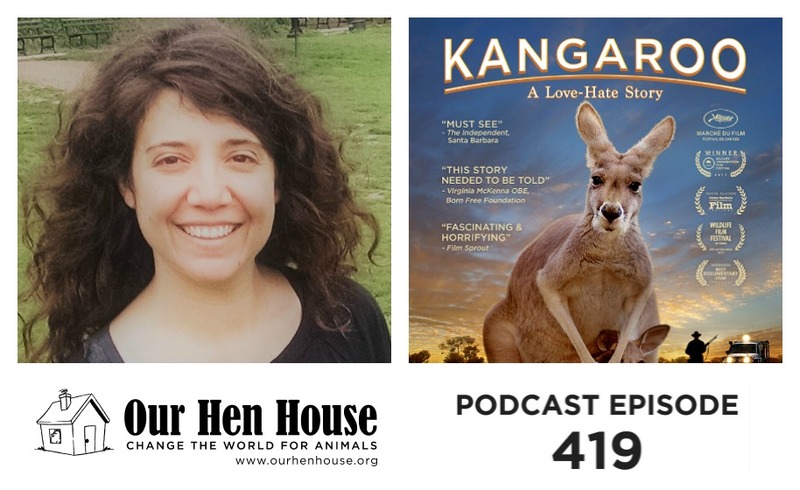 Welcome to the 419th episode of Our Hen House! First, Mariann talks to Becca Franks about the research into whether or not fish experience pain. 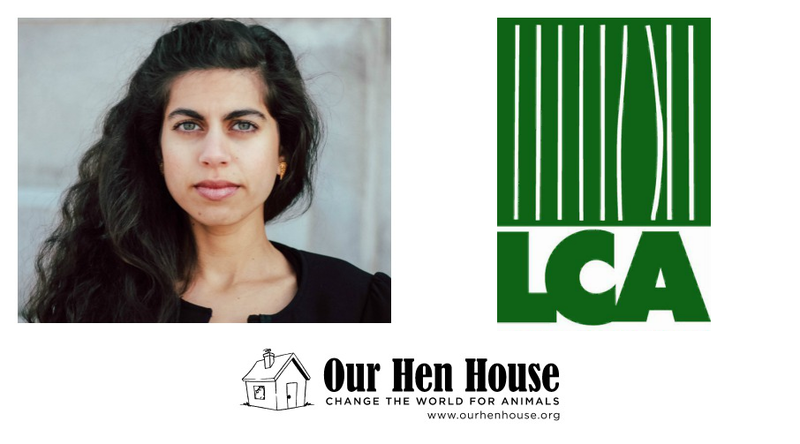 Becca received her PhD in Psychology from Columbia University and completed a Killiam Postdoctoral Research Fellowship with the Animal Welfare Program at The University of British Columbia. 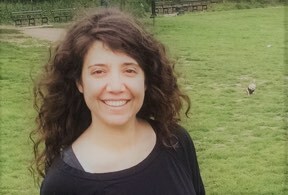 Throughout her career, Becca has been interested in uncovering fundamental patterns of well-being that apply across species, working with walruses, chimpanzees, salmon, rats, cows, humans, mice, and zebrafish. This fall she joined the Animal Studies Initiative as a research scientist to explore issues related to fish and aquatic animal welfare. Then, Mariann talks to Kate McIntyre Clere and Michael McIntyre about their new film, Kangaroo – A Love-Hate Story. 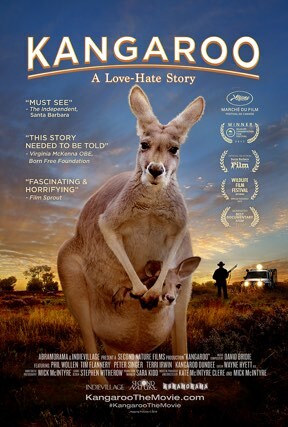 Set in distinctive Australian landscapes, Kangaroo – A Love-Hate Story explores the complex and conflicting opinions around this unique marsupial at the center of the largest mass destruction of wildlife in the world. With breathtaking footage of kangaroos in the wild, the film provides audiences with an up close experience of this unique species and bring to the table a conversation that Australians seem reluctant to have; the future of the largest remaining marsupial species left on the planet. Watch the trailer here. Plus, Jasmin wants to know what you’re doing on a daily basis to increase your activism, and she covers this week’s News. Mariann covers Rising Anxieties! Also, we’re conducting a survey of our listeners and we would love for you to help us improve the show by taking it. It’s completely anonymous, and voluntary, but if you’d like to take it you can do so by clicking here! Thanks.